Local Teen Supports Gray Paws Sanctuary!! 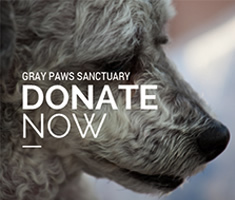 Thank you to everyone who supported Ethan Rut’s collection for Gray Paws Sanctuary! As you can see, he has lots of supplies and over $150 to help our furry pals.